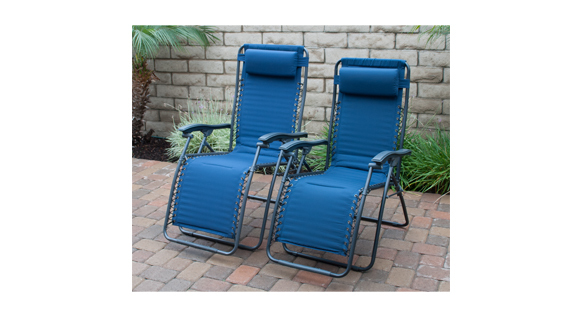 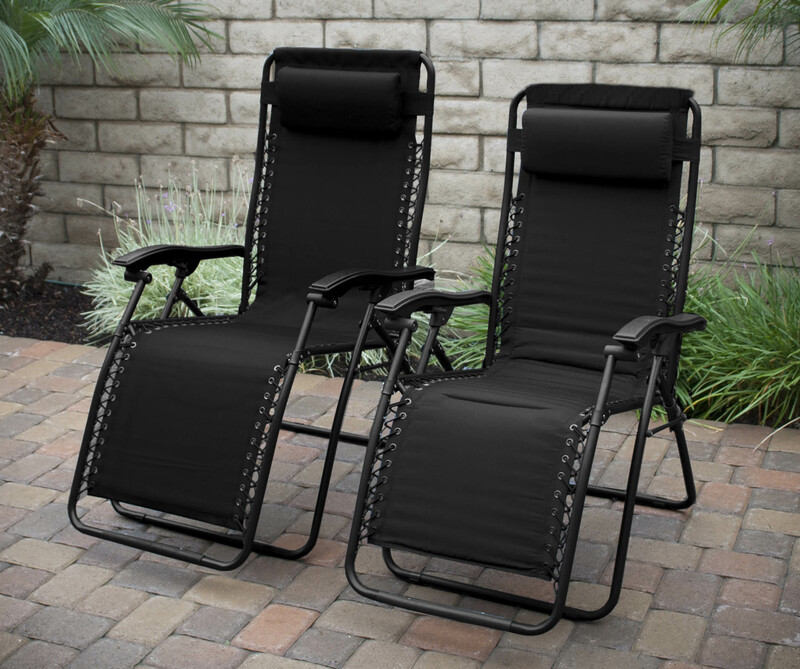 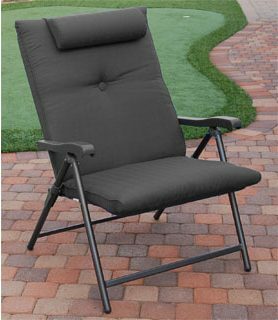 Bring living room comfort to the great outdoors with Del Mar Recliners. 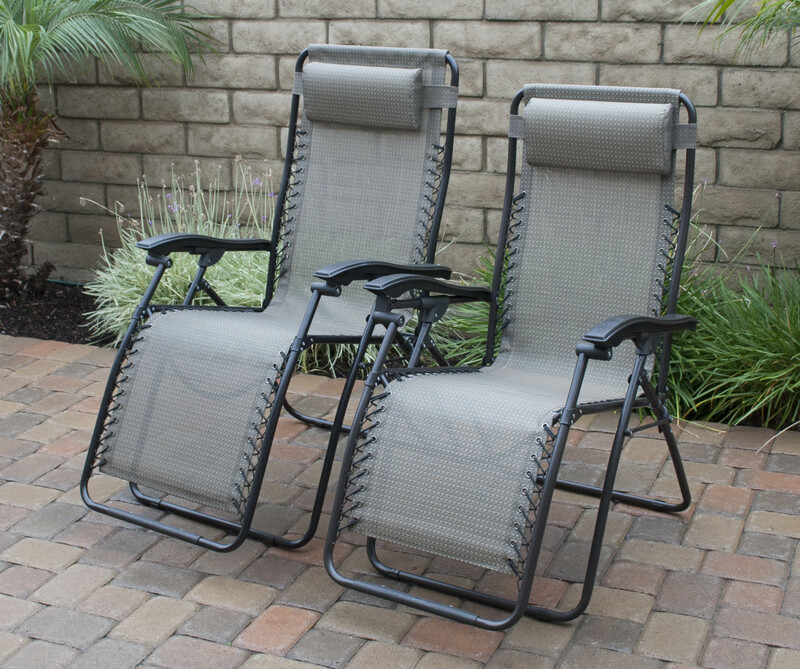 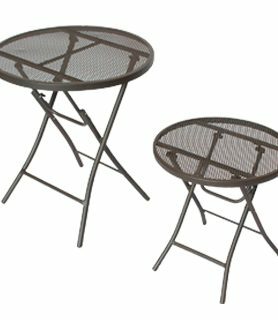 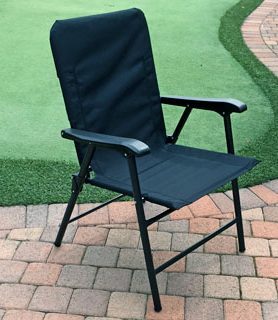 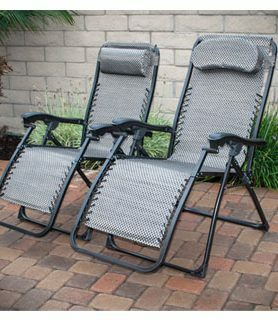 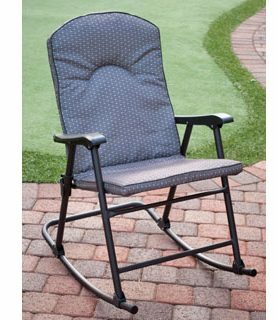 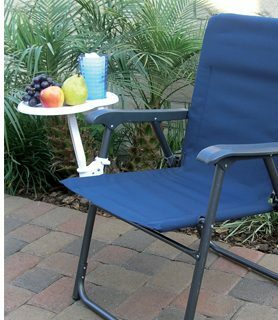 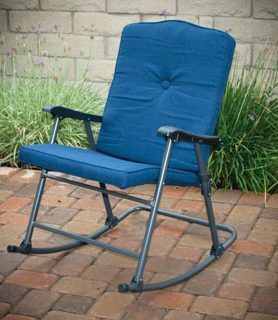 Modeled after zero gravity type chairs with comfort stretch elastic cords that conform to your body. 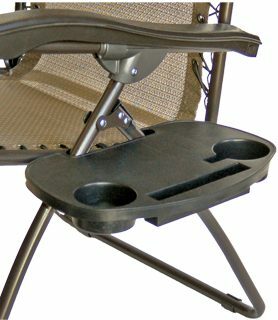 Head rest is adjustable and removable. 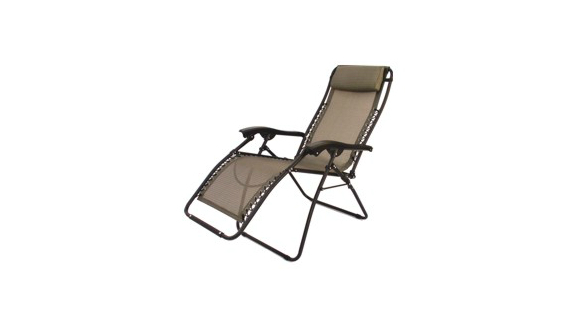 Made with strong tubular steel frame, these compact recliners are strong yet fold and store easily. 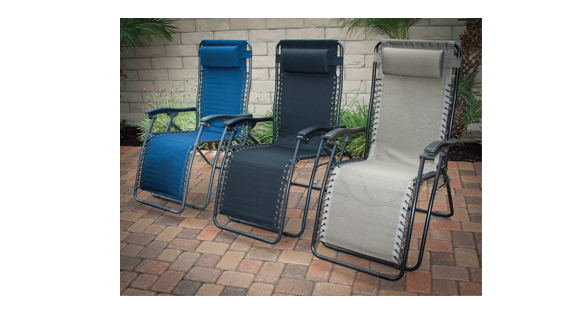 Features include plastic floor protectors and choice of fast drying mesh or durable polyester fabric. 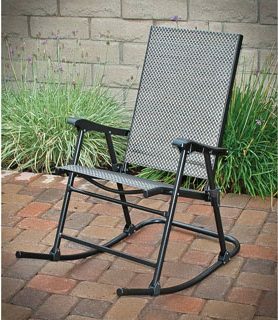 Elastic stretch cords are replaceable. 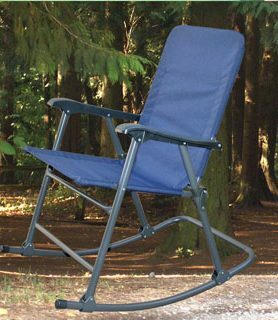 Plus size is 2 inches wider and 4 inches taller than standard for those that need a little extra length and width.